Trans folk, especially of color, should not be obligated to help cis folk play catch-up on our experiences. The effort can detract from our work to protect and liberate ourselves. I want to create the content I didn't have while growing up. I think about Ellen DeGeneres, seeing her every single day on a show. 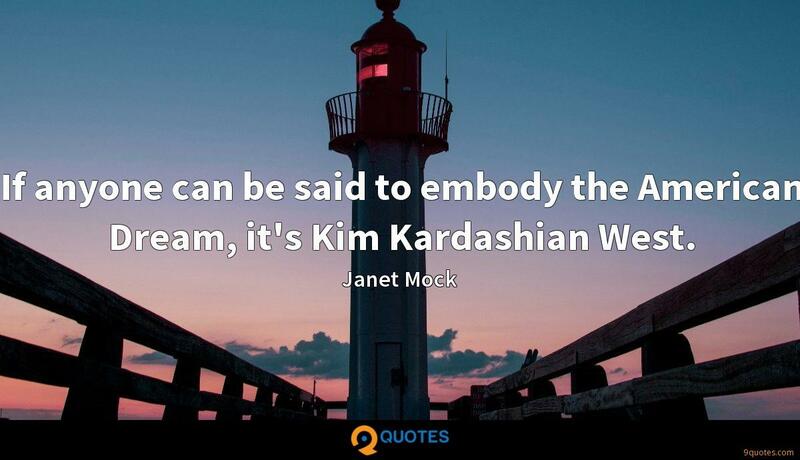 Her identity is there every day, but what leads the way is her talent and how much you like her. 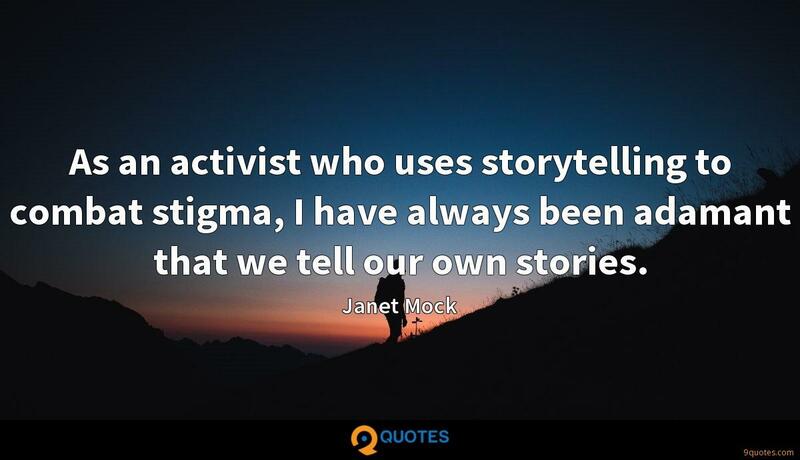 Media gatekeepers - editors, publishers, film studios and the like - need to begin investing in talent behind the scenes, developing and resourcing marginalized voices to tell their own stories. At the end of the day, it's about the story and what will enable the audience to truly see, understand, and know the life and times of the subject. It was through my hashtag #girlslikeus where I connected with other trans women on Twitter and Tumblr. We had challenging conversations, courageous personal revelations, and shared insights and experiences, and just had fun. 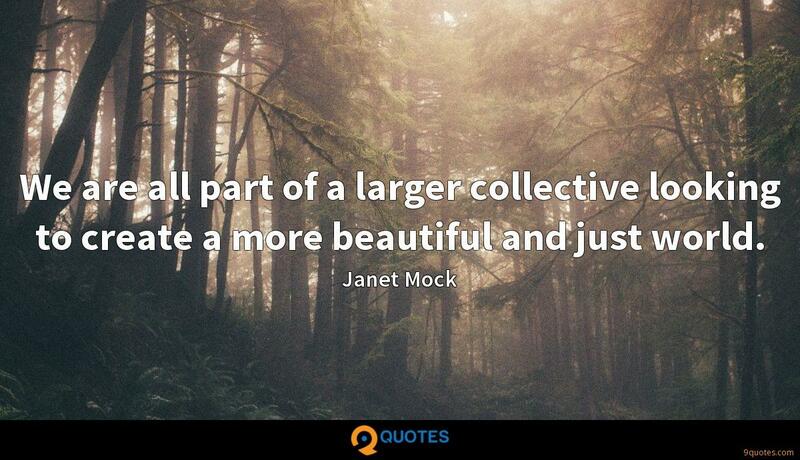 The hashtag tethered me to many women in my community in impactful, lasting ways. 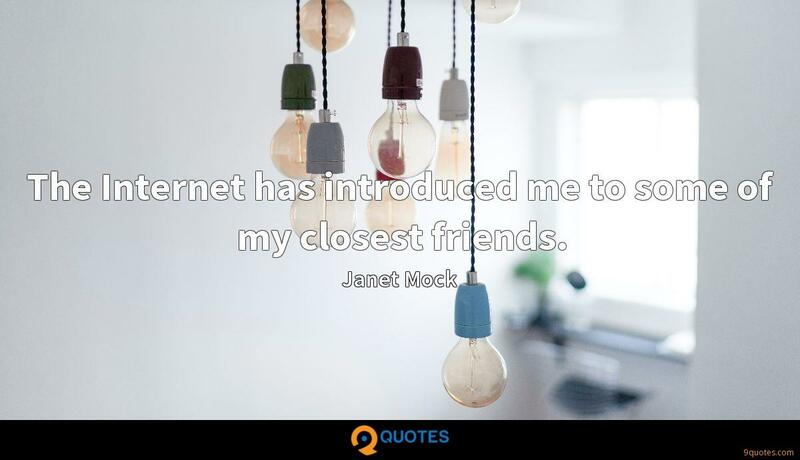 The Internet has introduced me to some of my closest friends. What helps me when someone puts me down or aims to offend me is to not take what they say personally. I try my best to not internalize their comments. 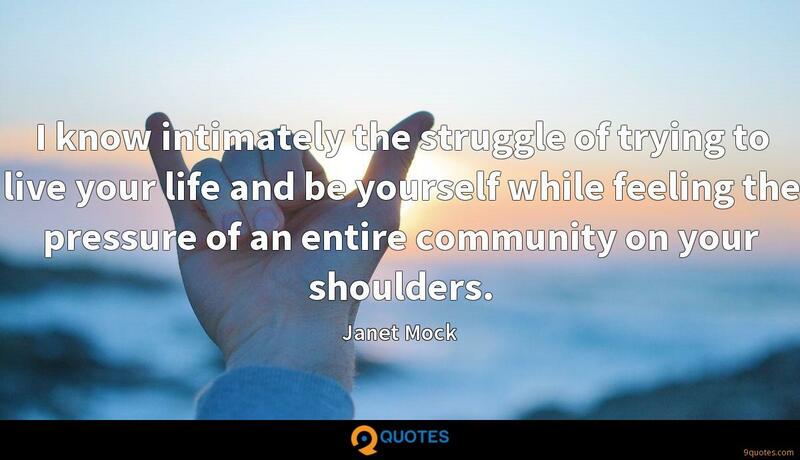 I know intimately the struggle of trying to live your life and be yourself while feeling the pressure of an entire community on your shoulders. A staple in my makeup bag is Black Opal's True Color Skin Perfecting Stick Foundation, which offers a range of colors with many undertones. 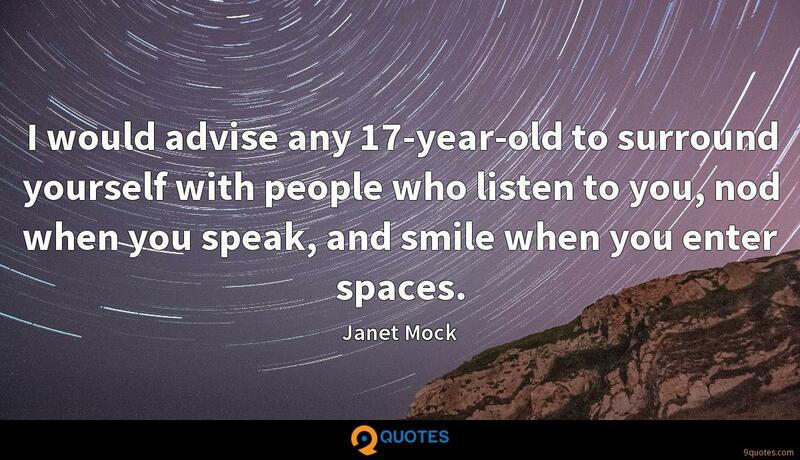 When I was younger, I wish I would have been told more often that I was right and nothing was wrong with me, that I was deserving of everything this world has to offer, and that my visions for my future were worthy of pursuit. I want - no, I need - to see images of black girls and femmes twerking, slaying and primping, just as much as I need to see Symone Sanders bopping her head and Representative Maxine Waters reclaiming her time. 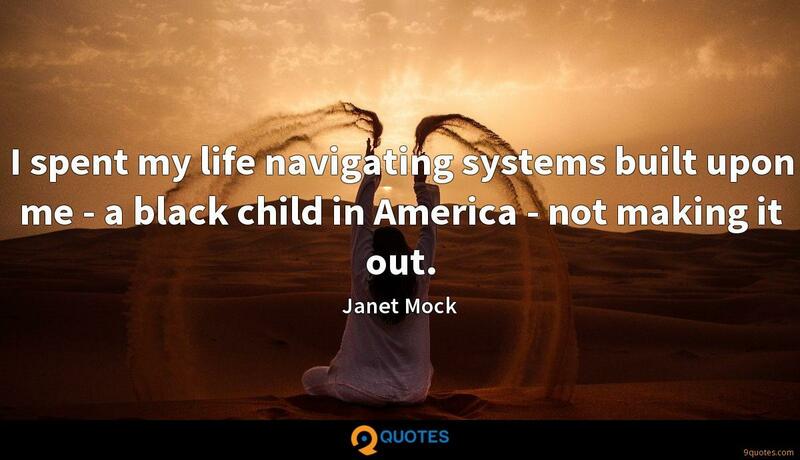 I spent my life navigating systems built upon me - a black child in America - not making it out. I knew very early on that I was not pretty. No one ever called me pretty. 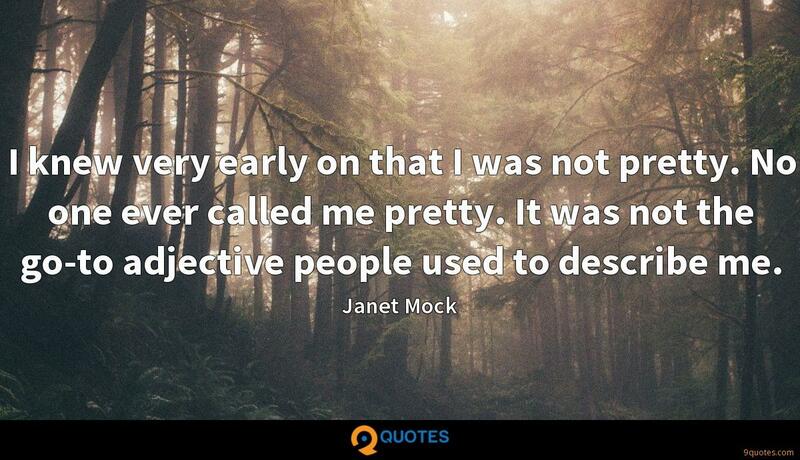 It was not the go-to adjective people used to describe me. 'Pretty' is most often synonymous with being thin, white, able-bodied, and cis, and the closer you are to those ideals, the more often you will be labeled pretty - and benefit from that prettiness. Like many teens, I struggled with my body and looks, but my despair was amplified by the expectations of cisnormativity and the gender binary as well as the impossibly high beauty standards that I, and my female peers, measured myself against. For many, hair is just hair. It's something you grow, shape, adapt, adorn, and cut. But my hair has always been so much more than what's on my head. It's a marker of how free I felt in my body, how comfortable I was with myself, and how much agency I had to control my body and express myself with it. 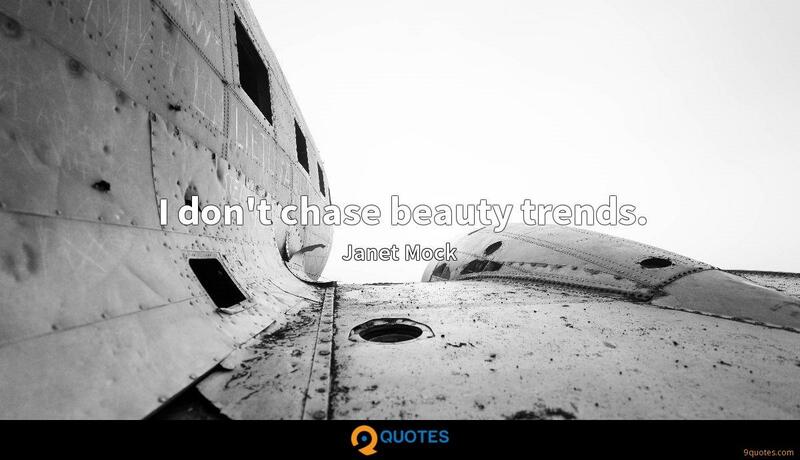 I don't chase beauty trends.